We go above and beyond expectations to give you and your family a perfect home. It is important to us to provide all our customers with a high level of workmanship that is done properly, on budget, and on time. Located in Lower Mainland, we are an experience roofing company that can perform emergency jobs and also full roofing jobs. 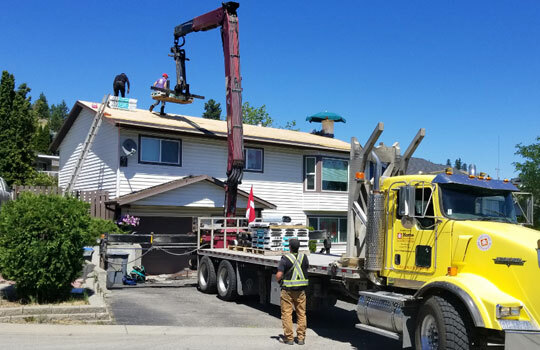 We are fully insured and safety certified Lower Mainland roofers, so you know your property will be protected throughout the entire roofing process. Many roofing companies don’t bother and will leave home owners high and dry when things start to go wrong. Our commitment to quality and customer service is what separates us from other Lower Mainland roofing companies. 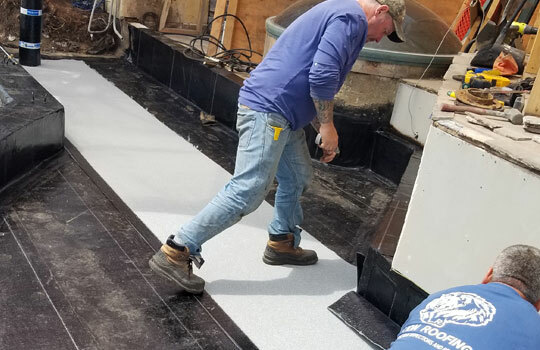 Here at Sunset Roofing & Construction, it is our goal to provide the highest quality service and products for our customers. We specialize in commercial construction, offering professional consultation services and building to your exact specifications. Customer service is one of our highest priorities, so no matter the type of work you're looking for, you can rest assured that we'll give you the attentive, reliable, and friendly customer service you deserve. Please contact us to discuss your planned project or to schedule an estimate at your home or business. 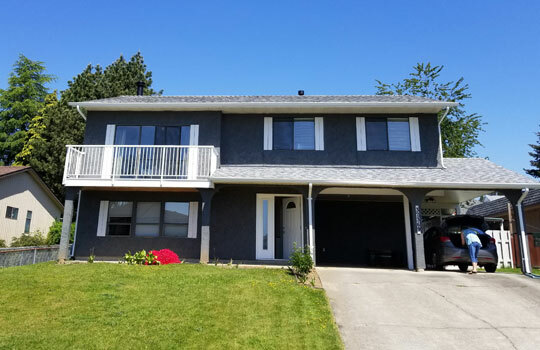 Sunset Roofing & Construction is an expert when it comes to Roofing & Construction in Lower Mainland and the surrounding areas, we strive to be the leaders in our industry while helping our customers achieve their goals.